Along with banking the umbilical cord blood itself, families now have the option to also bank a section of the actual tissue that makes up the umbilical cord. Umbilical cord lining is the membrane that covers the umbilical cord. 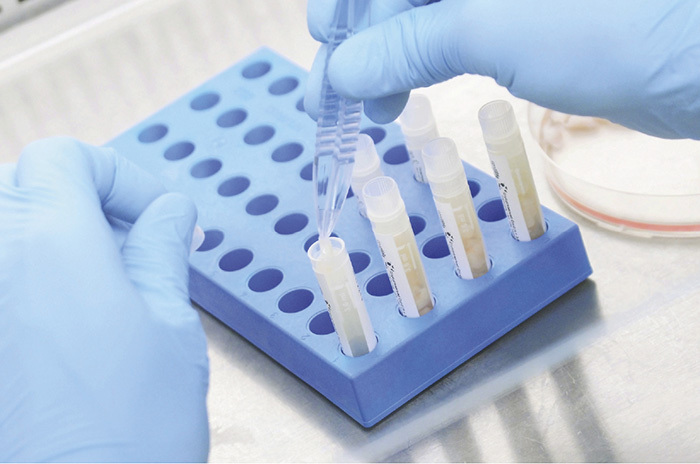 As with cord blood, the collection process for cord lining is fast, easy, and painless. 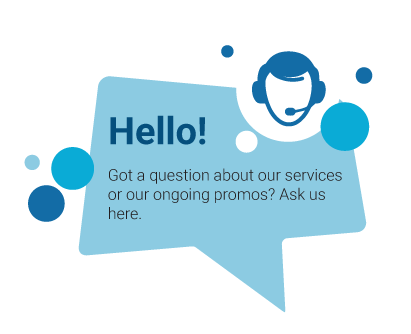 What are Umbilical Cord lining Stem Cells? Your baby’s umbilical cord lining contains high numbers of Epithelial (EpSCs) and Mesenchymal (MSCs) Stem Cells which have shown immense potential in aiding the repair of injured tissues and organs and the treatment of various diseases. 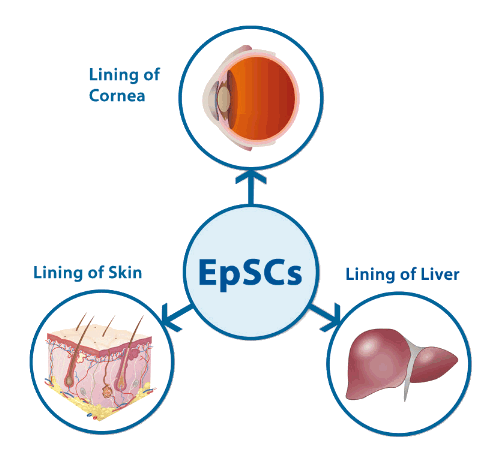 EpSCs form the soft tissues that connect, support, or surround other structures and organs of the body including cornea, skin, and liver. 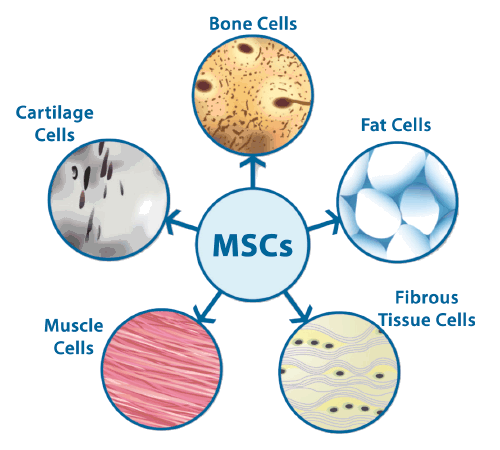 MSCs are the building blocks of structural tissues of our body such as bone, cartilage, muscle, fibrous tissues and fat.